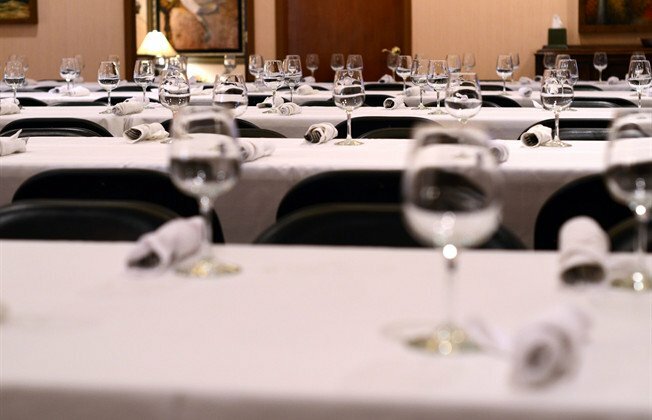 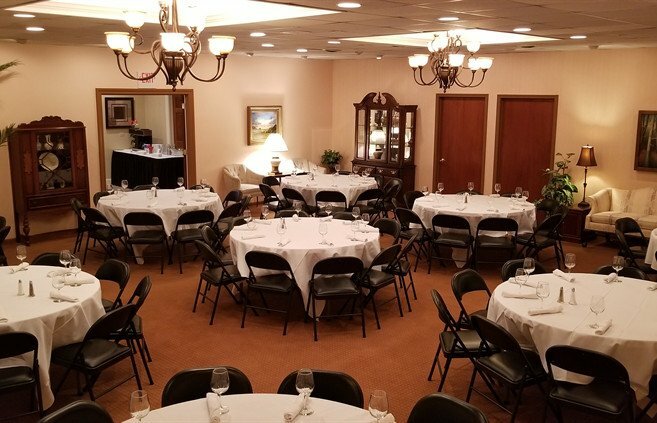 Our new event center is yet another way we set ourselves apart, by providing the only on-site luncheon facility, in Port Huron. 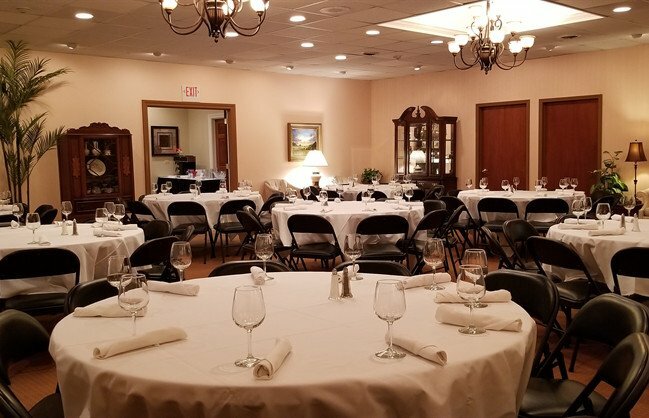 Because we understand the importance of gatherings following the Celebration of Life, we are now offering the convenience of catered luncheons and receptions for our families, giving friends and family an opportunity to laugh, to cry, and to begin the healing process together. 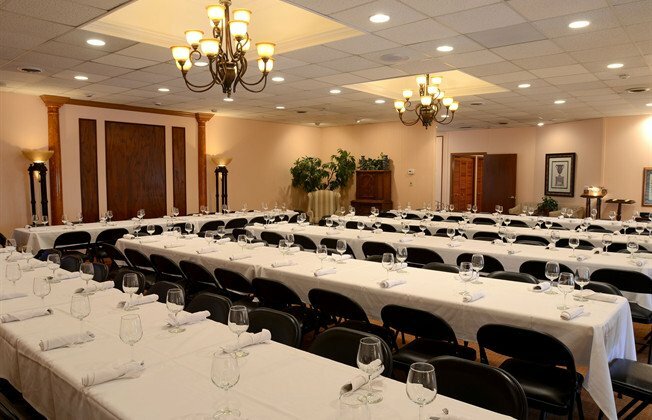 Whether you would prefer light lunch for your immediate family, or a full buffet for family and friends, our funeral home can accommodate you. 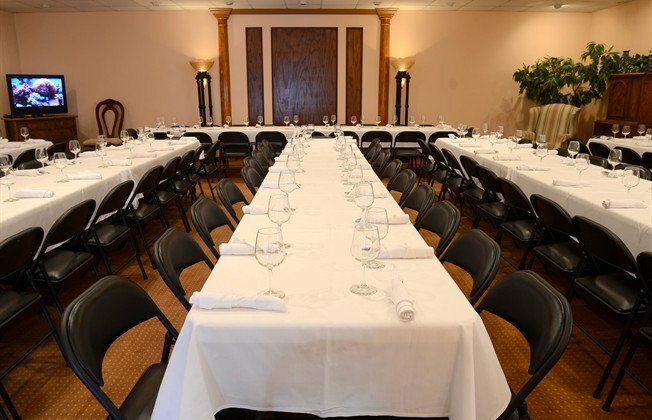 The new reception room can accommodate up to 100 people. 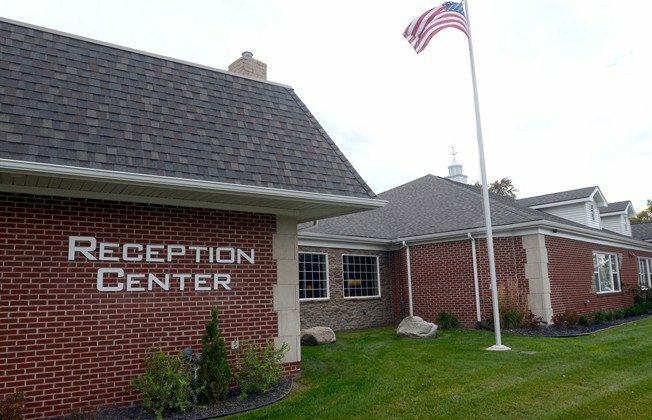 The reception center is available in Port Huron.